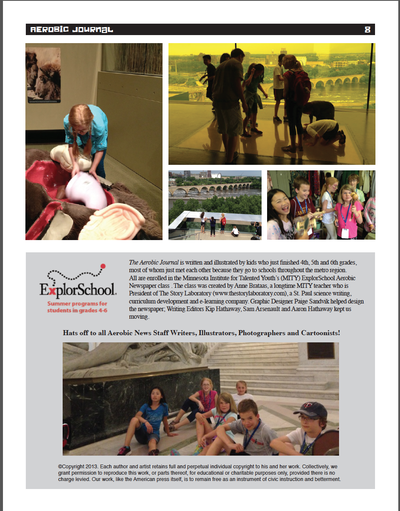 Welcome to the Children's Newseum! 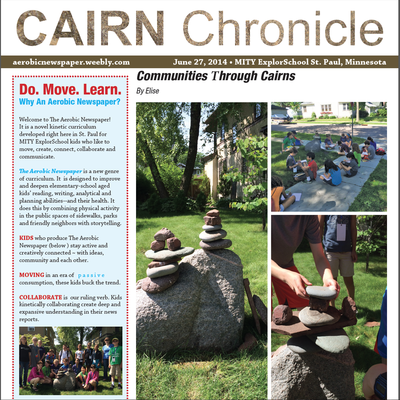 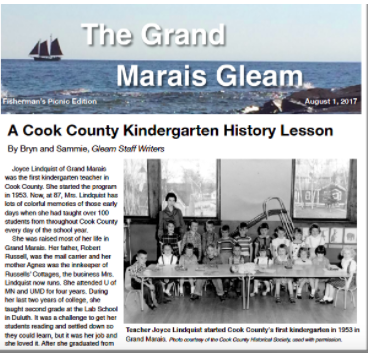 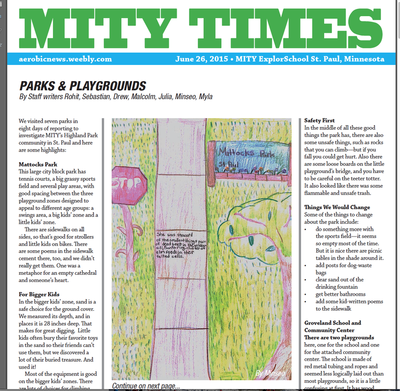 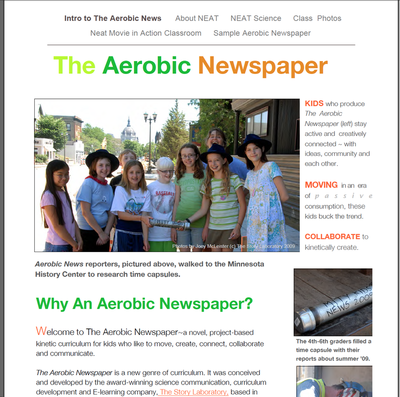 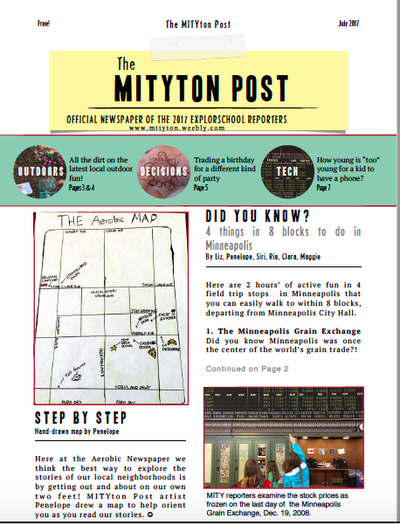 In spring 2017, Cook County students will become the first group chosen to staff an expansion of youth-produced community newspapers that began in 2009 at the Minnesota Institute for Talented Youth in St. Paul. 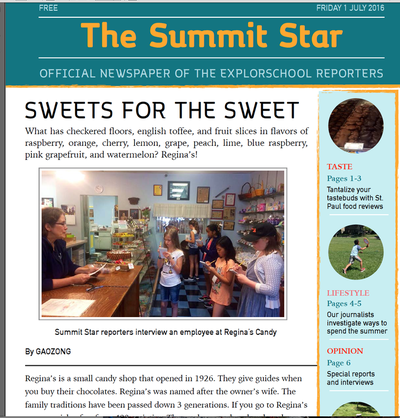 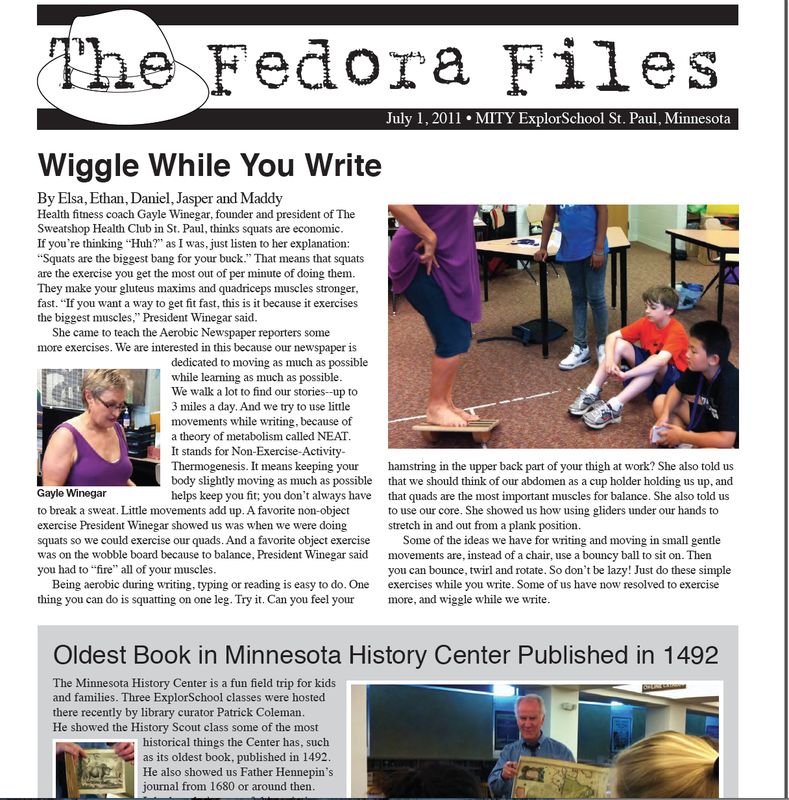 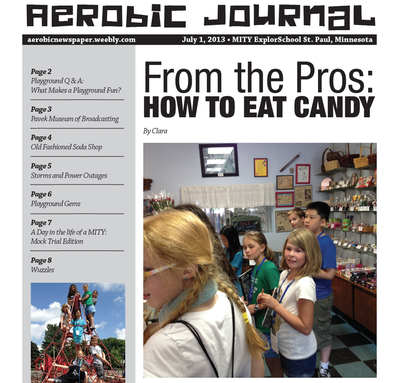 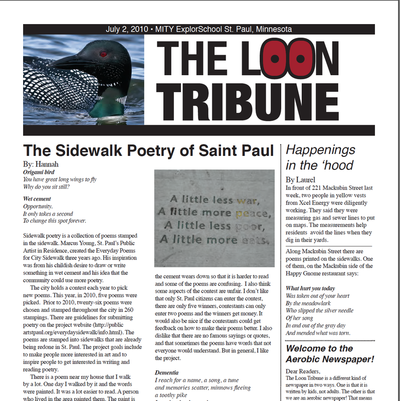 In the past, each year students named and designed their own newspaper, producing both a print and digital edition. 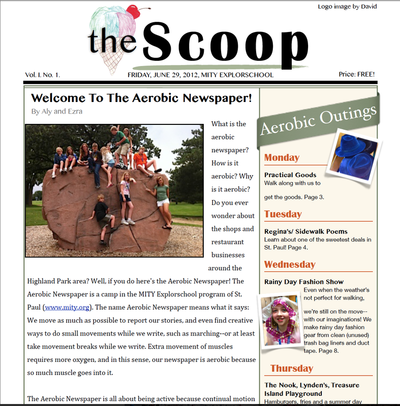 This year in Cook County, students will contribute community news in digital formats, including podcasts and video, to the new boreal.org website as a reporting team called Boreal Corps. 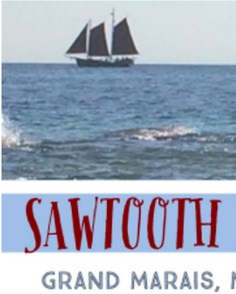 To read an edition as a PDF, click twice on the cover image of the edition you want to read.